Make the most out of the Express Train and complete your journey from the TPE airport in just 40 minutes! Easy to find the Ezfly station to get the tokens, and the staff is friendly enough. Not tasted the free cookie since it is not available in most shops and inconvenient to visit the specific shop for few cookies. Here’s a convenient tip for travelers visiting Taipei: arrive instantly at Taiwan’s bustling capital by riding the Taoyuan Airport MRT! 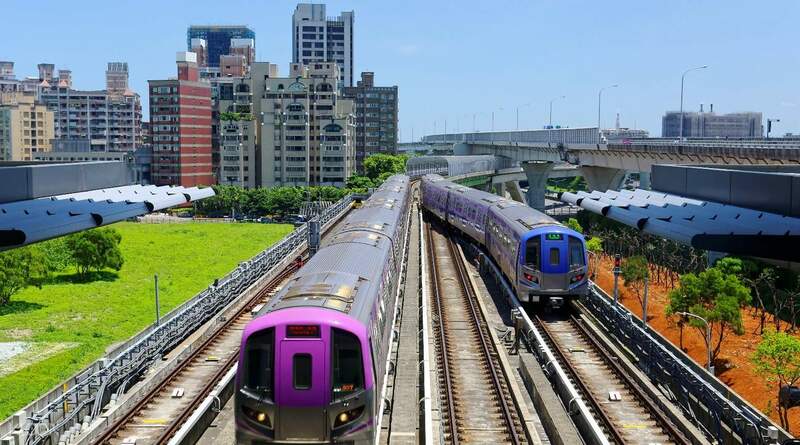 Make your way to the Taipei Main Station by riding the Taoyuan Airport MRT, the most convenient public transfer to get you in and out of the city. 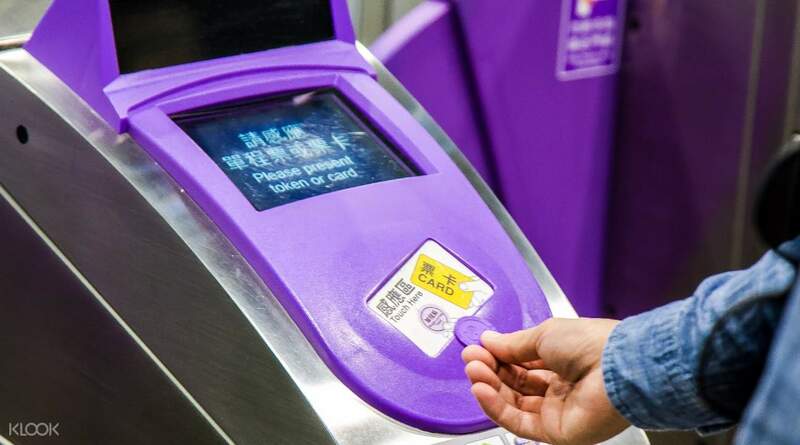 Have no worries upon landing in Taiwan, readily pick up your MRT ticket––one way or round trip––and off you go! By riding the Express or Commuter Trains, arrive at the Taipei Main Station in less than an hour while enjoying free 4G WiFi access! Equip yourself with a budget-friendly transfer and easily navigate your way through the advanced transportation systems of Taipei. Don’t forget to present your token at the entry gate after redeeming your tickets! 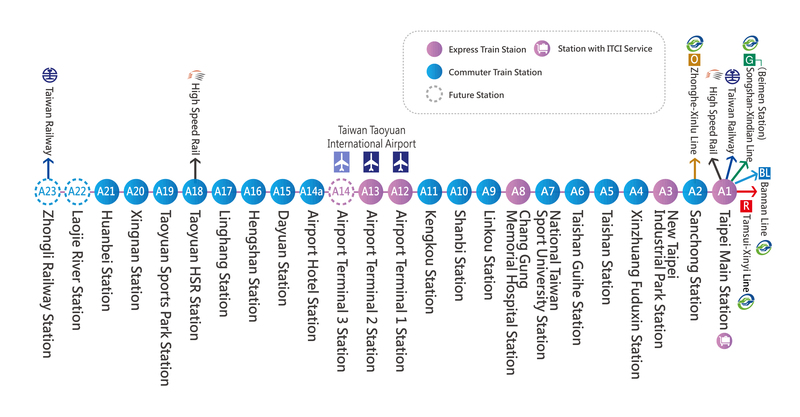 The Taoyuan Airport rail pass is very convenient. Aside from seating on comfortable seats, you can save time because it doesn’t have too many stops. It is best to purchase the roundtrip pass to avoid the hassle of going to a commuter train. There is also a freebie which is very yummy and we purchase it in Ximending. the voucher also has free map which is very useful to us! The Taoyuan Airport rail pass is very convenient. Aside from seating on comfortable seats, you can save time because it doesn’t have too many stops. It is best to purchase the roundtrip pass to avoid the hassle of going to a commuter train. There is also a freebie which is very yummy and we purchase it in Ximending. the voucher also has free map which is very useful to us! Best way to get from Taoyuan Airport to the city center. Takes only about 30mins and the ride was such a breeze. This voucher includes roundtrip passes with significant discount and even freebies you can claim from any Sakura(red buddha logo) store, best to get near Ximending. Amazing experience, best paired with unli transpo passes. Best way to get from Taoyuan Airport to the city center. Takes only about 30mins and the ride was such a breeze. This voucher includes roundtrip passes with significant discount and even freebies you can claim from any Sakura(red buddha logo) store, best to get near Ximending. Amazing experience, best paired with unli transpo passes. There is a counter to redeem the MRT ticket on the way to MRT station.The train is new and seats are comfortable! A voucher was given when I redeemed the ticket and the store is just opposite to the hotel that I stayed! There is a counter to redeem the MRT ticket on the way to MRT station.The train is new and seats are comfortable! A voucher was given when I redeemed the ticket and the store is just opposite to the hotel that I stayed! Buy both ways, collect all tokens when u arrive at taipei, from a kiosk before entering the airport express station. 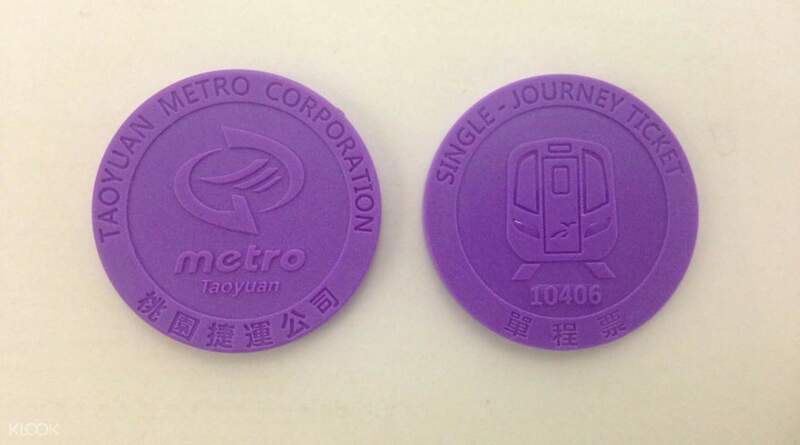 1 token per trip, ie 1 token for airport-taipei, 1 token for taipei-airport. Convenient and fast collection, comes with vouchers and free pastry (collect at ximending) as well. Cheaper than buying on the spot, just remember not to lose your tokens! Buy both ways, collect all tokens when u arrive at taipei, from a kiosk before entering the airport express station. 1 token per trip, ie 1 token for airport-taipei, 1 token for taipei-airport. Convenient and fast collection, comes with vouchers and free pastry (collect at ximending) as well. Cheaper than buying on the spot, just remember not to lose your tokens! easy to go to taipei main station when you purchased you ticket with klook. no hassles at all. with freebies and fastest way to go to the1 main station. easy to go to taipei main station when you purchased you ticket with klook. no hassles at all. with freebies and fastest way to go to the1 main station. Claiming was very easy...just in front of the ticketing booth. This is cheaper than the actual fare. Dont forget to ride the Express Train Purple Line. Claiming was very easy...just in front of the ticketing booth. This is cheaper than the actual fare. Dont forget to ride the Express Train Purple Line. My review to this one has been placed to the other activity. Nonetheless, I feel that the THSR from Taichung-Taipei is a smart buy. Hassle free. No waiting in line. Cheaper too. My review to this one has been placed to the other activity. Nonetheless, I feel that the THSR from Taichung-Taipei is a smart buy. Hassle free. No waiting in line. Cheaper too.